Tax season is in full swing, and if you earned income from another state last year, your taxes are going to be a bit more complex. For expert assistance with your tax preparation, you need Affordable Tax Service in Kittanning, PA. Their tax professionals are familiar with the various state tax filing requirements and will determine whether you need to file a non-resident state tax return. Non-resident state tax returns apply to anyone who earned income from a state in which they did not reside. This may include wages earned when working — but not living — in another state. It may also include rental and other property income from other states, gambling winnings, or income from an S Corporation or partnership. Each state has different requirements for reporting income. In Pennsylvania, for example, non-residents who earned more than $33 from companies based in the state must file a state tax return. Not all states have income tax, though, and many have much higher thresholds than Pennsylvania. 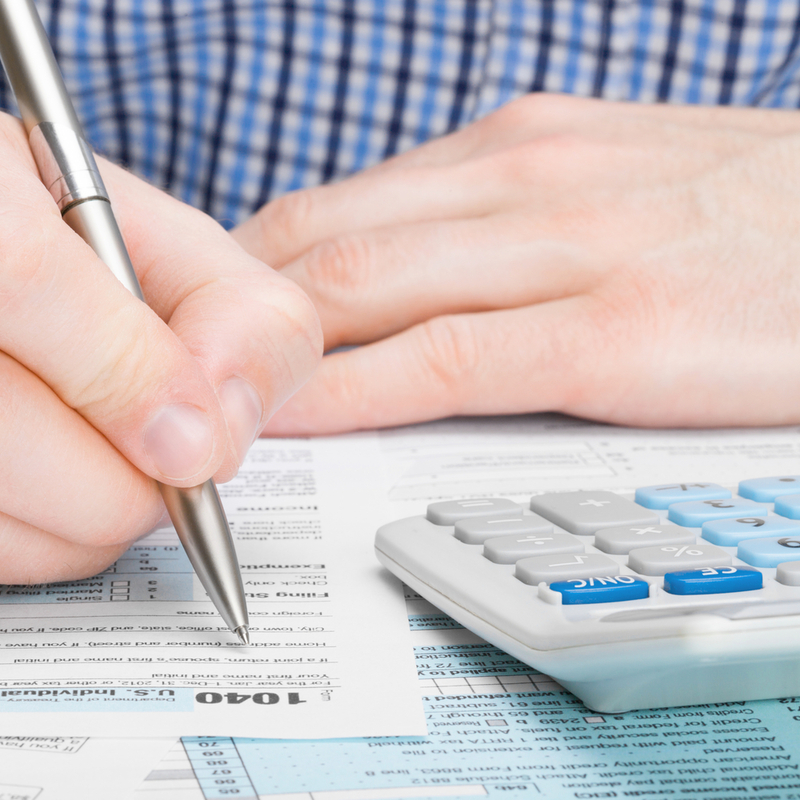 This can make your tax preparation even more confusing. When in doubt, it is always best to hire a professional. The tax preparation experts at Affordable Tax Service have more than 10 years of experience with both state and federal tax filing requirements. They can determine whether you need to file a non-resident state return at all, and if so, they will walk you through the process so you do not have to wade through your tax preparation alone. Adding in the confusion of non-resident state tax returns makes an already-stressful time overwhelming. Affordable Tax Service will do all the heavy lifting, ensuring every aspect of your tax preparation is done right. If you need help this season, call their tax return preparers at (724) 548-1350 to schedule an appointment. For a complete list of the tax services they offer, visit their website. You can also find them on Facebook.